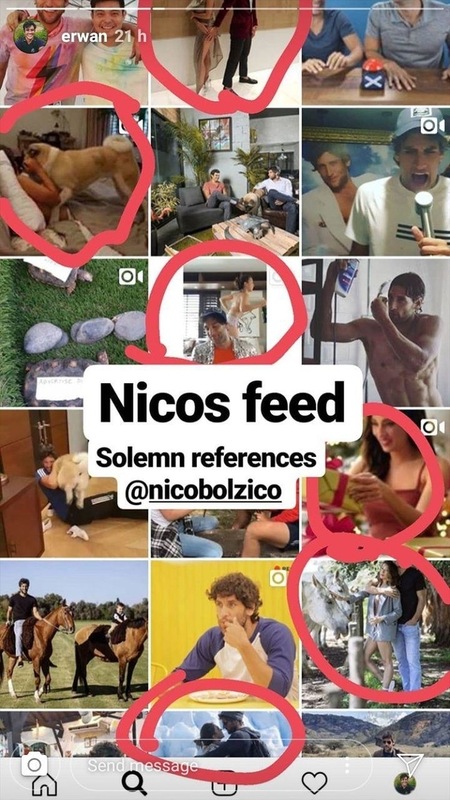 Last week, Nico Bolzico officially welcomed Dingdong Dantes as the newest member of the Bullied Husbands Club! 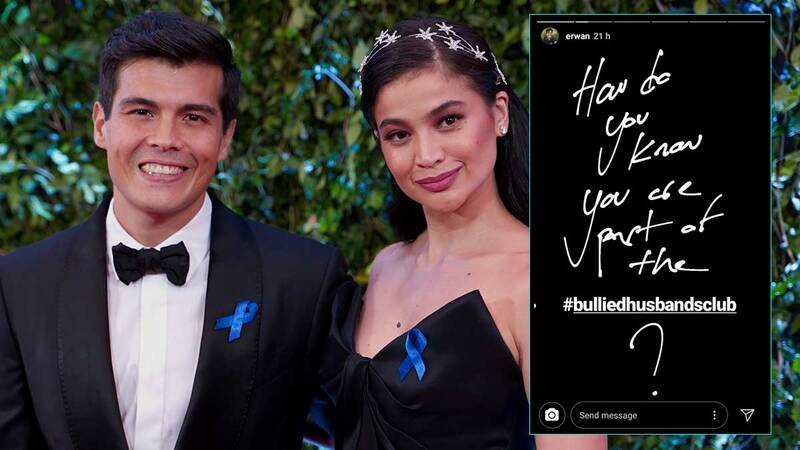 The "organization" seems to keep on growing because a few days ago, Erwan Heussaff reposted a certain Instagram Story and said, "we have a new honorary member of the bullied husbands club. Enjoy the ride. Remember, just say yes always." 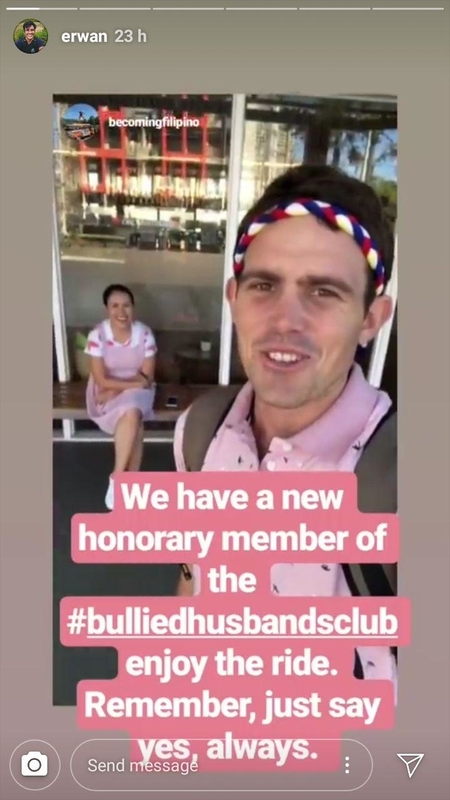 Kyle Jennerman, the face behind Instagram account @becomingfilipino, tagged the Bullied Husbands Club in an IG Story because he had to wear a matching outfit with his girlfriend, Therine Diquit. LOL. 1. 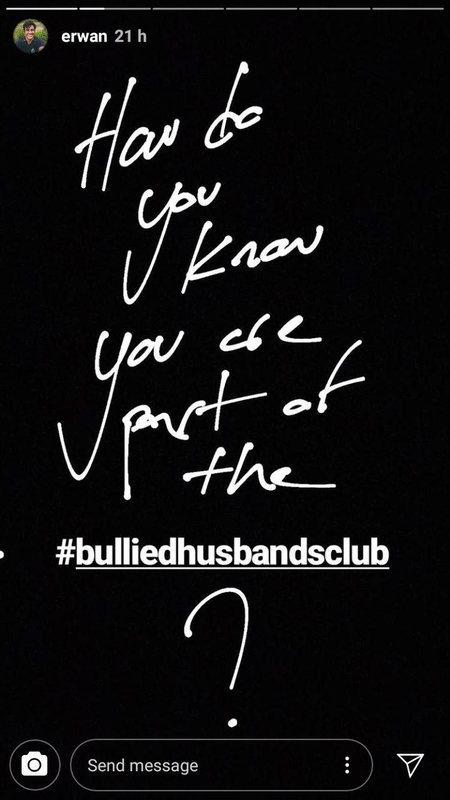 You're a "bullied husband" if your social media account is full of references to your "wifezilla." 2. You're also one of them if your wife or girlfriend takes all your photos. 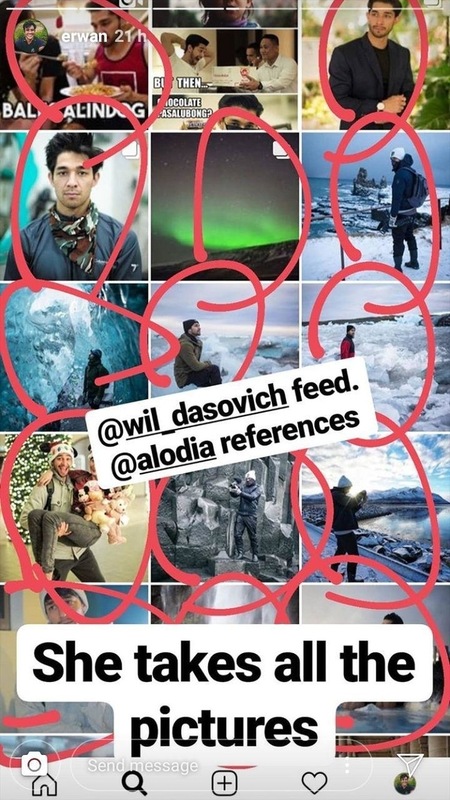 Wil Dasovich, also an honorary member of the club, seems to have GF Alodia Gosiengfiao as his official photographer (and vice versa)! 3. And, as Kyle said, you're a BHC member when couple outfits are a must!